Project group RAINZ will conclude their group activities following their Japanese comeback. They will release their second Japanese single ‘Niji‘ on October 17th. The group will disband on October 28th after around one year of activities. This announcement was made on their official fan café. RAINZ debuted on October 12th last year with first mini album ‘Sunshine‘ and title track ‘Juliette‘. 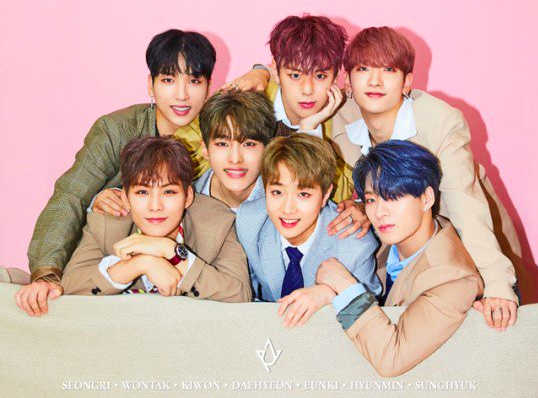 The group consists of seven former contestants from season two of ‘Produce 101‘. They have released a total of four mini albums in the Korean and Japanese markets. Their official fan café and social media accounts will still be existing, but fans will not be allowed to post anything from October 29th. The members will go back to their companies and embark on solo activities. Furthermore, 2ABLE has recently announced that member Ju Won Tak has plans to debut as a soloist. What do you think of this piece of news? Let us know in the comments below!